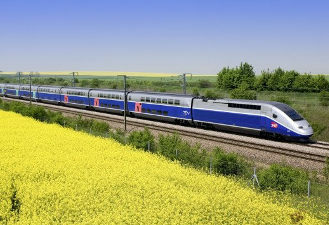 Reservation open at SNCF if you want to join us by train ! Buy today at the best price! Take advantage of the most attractive prices to join us at the Académie Musicalta.